Koh, J.H.L., Chai, C.S. & Tsai, C.C. (2010). Examining the Technological Pedagogical Content Knowledge of Singapore Pre-Service Teachers with a Large-Scale Survey. 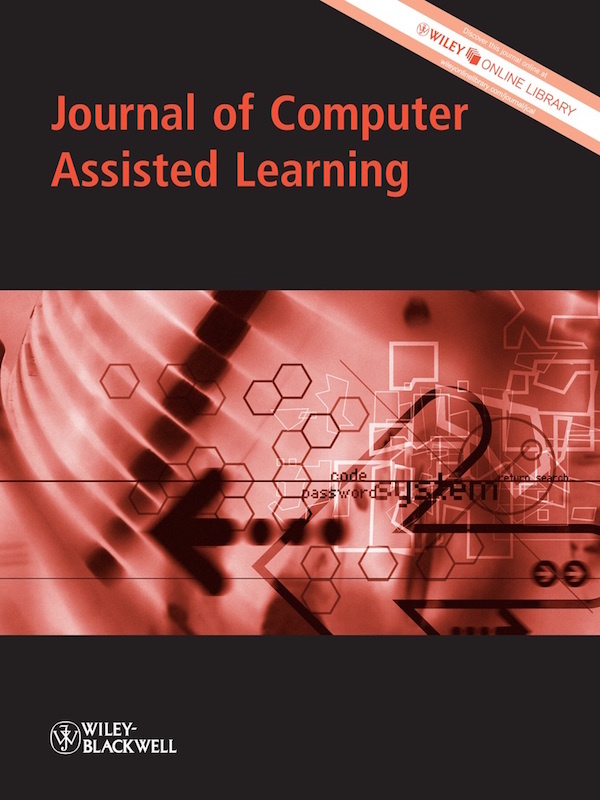 Journal of Computer Assisted Learning, 26 (6), 563-573. Wiley. 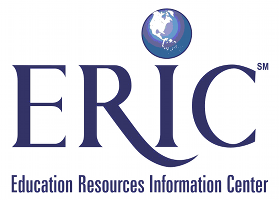 Retrieved April 22, 2019 from https://www.learntechlib.org/p/88181/.